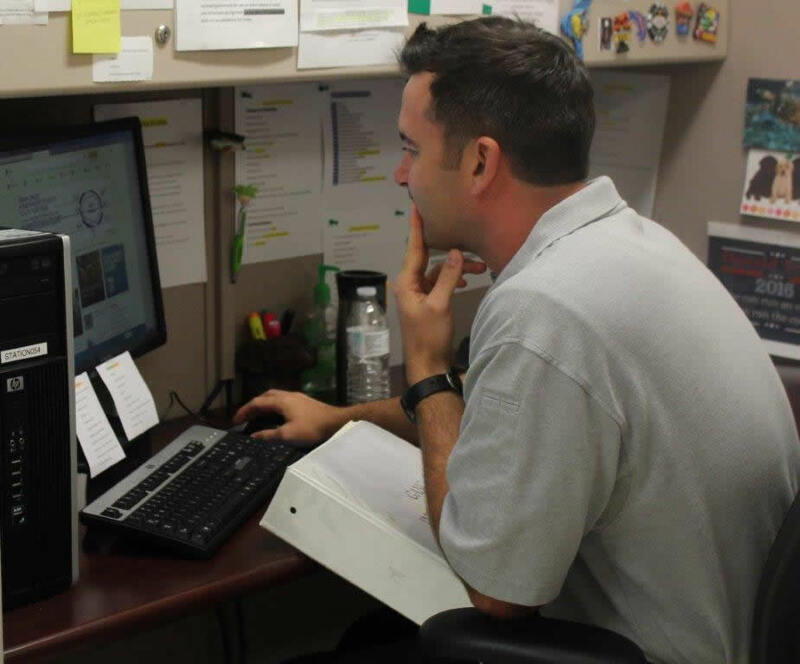 During the booking process, inmates will have any cash, coins, money orders or institutional checks in their possession placed into an account under their name for the purchase of commissary items or paying debts. 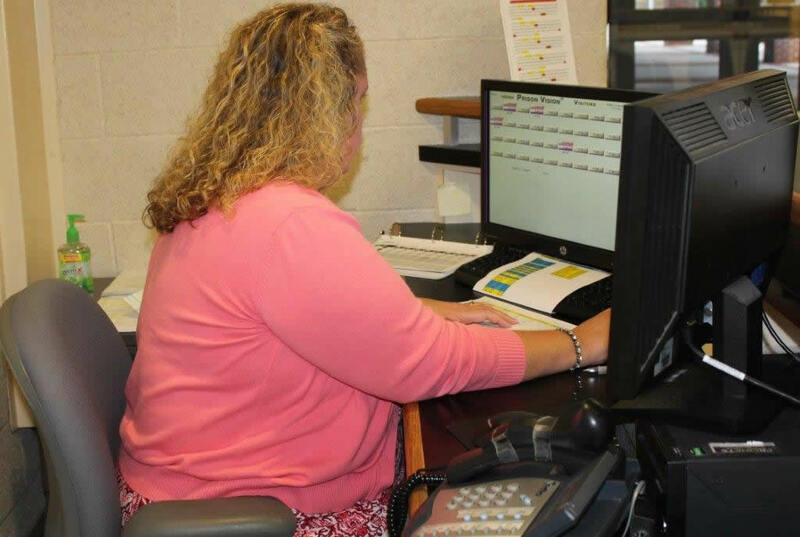 When inmates are released, they can choose to have any remaining account funds mailed to them or they can elect to pick up the balance in person. Effective April 2, 2018, money orders or certified checks written out to the inmate will not be accepted. All money orders and certified checks shall be written to the New River Valley Regional Jail in care of “Inmate’s name.” After April 2, 2018, money orders or certified checks written to the inmate shall be returned to sender, not placed in the inmate’s property. Price for returning checks may be charged to the inmate’s account. Mail: Must be a money order made out to NRVRJ (no cash or checks). NRVRJ will not be held responsible for cash sent through the mail. In person: Money orders will be accepted at the front desk during the day and at the window/counter at the end of the lobby hallway during the evening. Cash can be deposited at the kiosk located in the lobby. NOTE: Effective immediately, any inmate owing money to the New River Valley Regional Jail for any reason will be permitted to have friends or family members purchase care packages for him or her, regardless of whether or not the inmate is on the jail’s 60/40 payment plan to pay the debt owed. 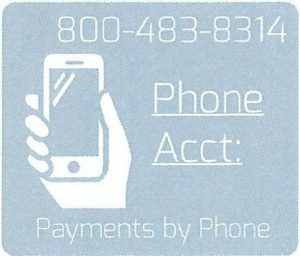 ConnectNetwork is a deposit service for you to add money to an inmate’s trust fund account and/or your prepaid telephone account. With several different deposit methods available, ConnectNetwork is the quickest and most convenient option to fund your loved ones account. 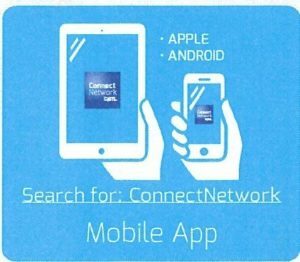 Purchasing money orders, mailing deposits and waiting several business days for the funds to post are now eliminated with ConnectNetwork.